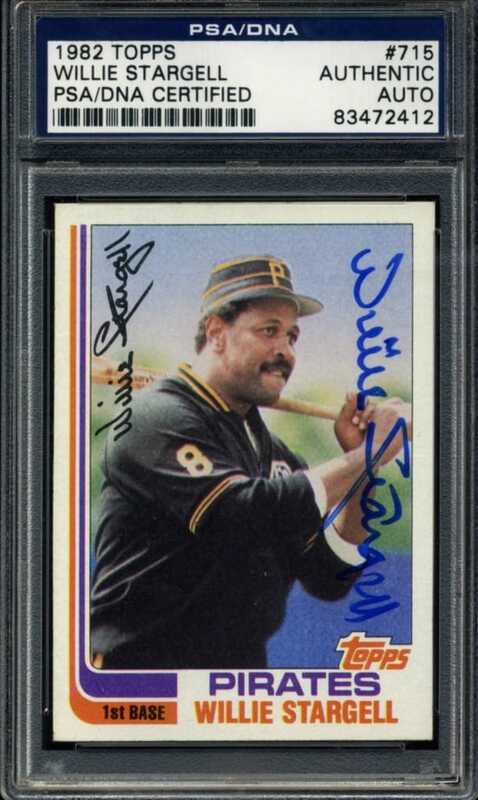 Best Known For: Hitting the most homeruns in the 1970's, Stargell fininhed his career with 475 total homers. 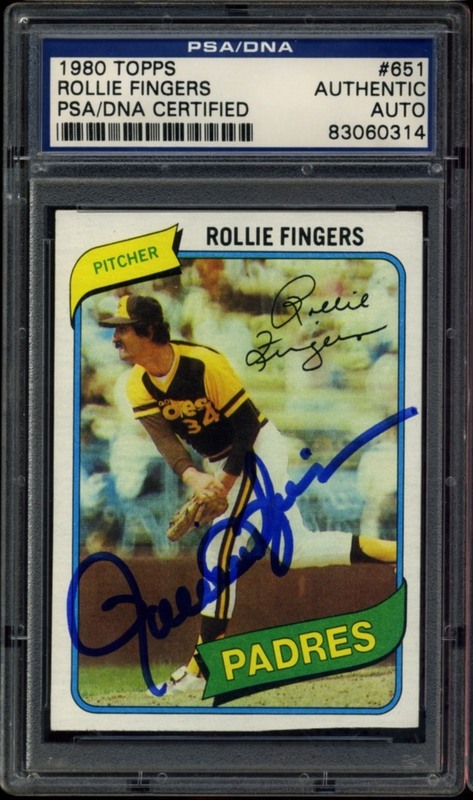 He was the 1979 NL co-MVP and all time Pisstburgh Pirate RBI leader with 1,540. Best Known For: Winning 124 games as a relief pitcher, Wilhelm paved the way for today's relievers. 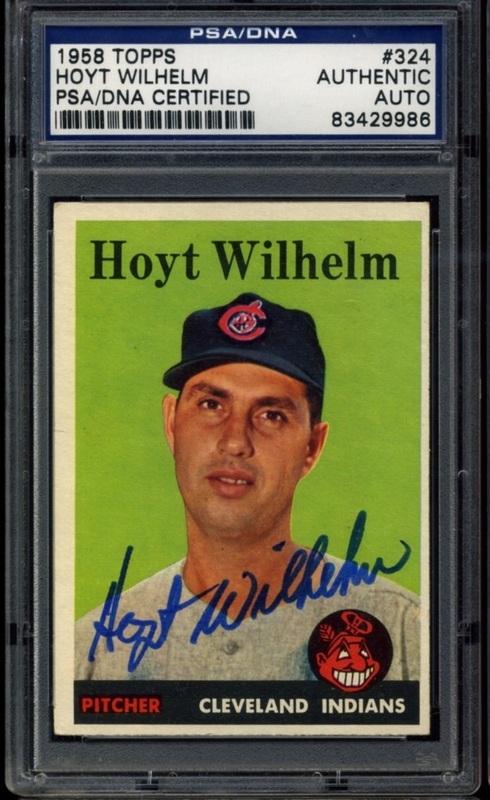 Wilhelm had 227 saves in an era when saves were far less common. Appeared in a record 1,070 games as a pitcher. Best Known For: Pitching a no hitter four years in a row, including a perfect game. Koufax had the league's lowest ERA five years in a row. He won at least 25 games in three different seasons. Struck out a record 382 hitters in 1965. Won the Cy Young Award in 1963, 1965, and 1966. Best Known For: Holding the N.L. record for most consecutive games played with 1,117, Williams hit at least 20 homers in 13 different seasons. He was the 1961 N.L. Rookie of the Year. 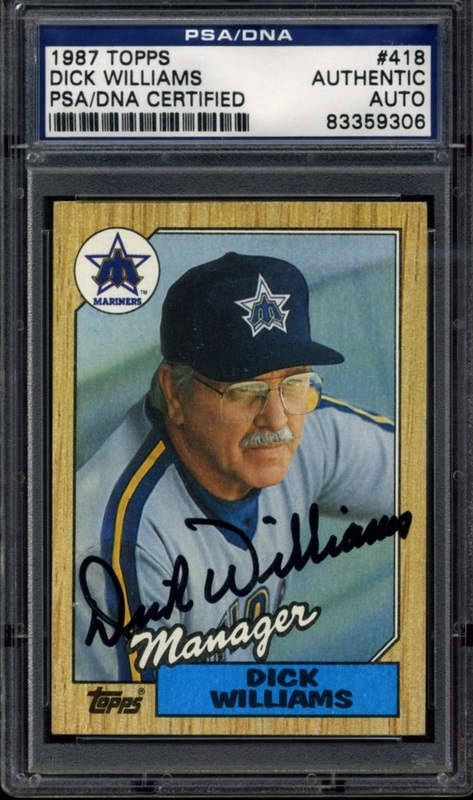 Best Known For: His 324 wins over 23 seasons. 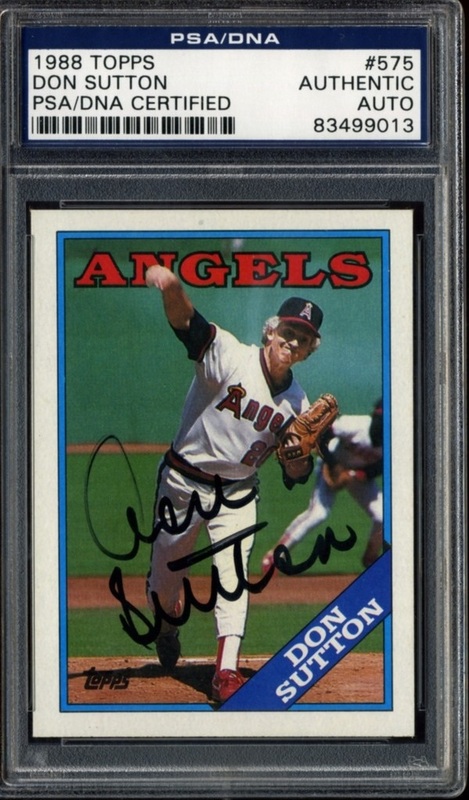 Sutton had 3,524 strikeouts, which was the 5th most all-time. He won at least 15 games 12 different times, and had at least 100 strikeouts in 21 different seasons. 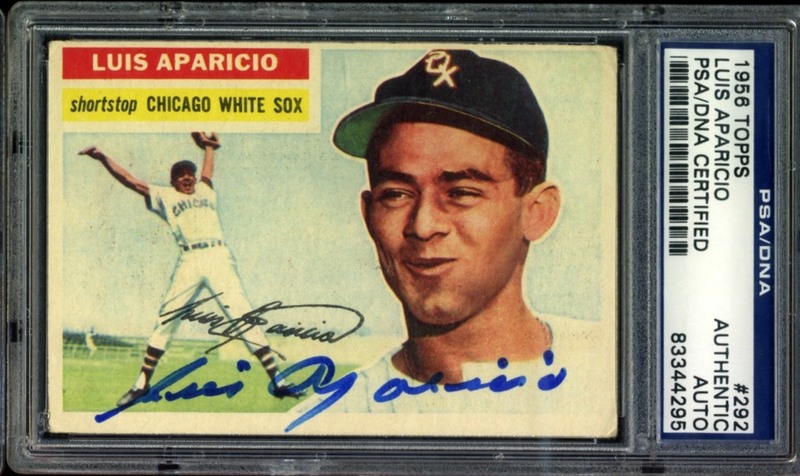 Best Known For: Being the youngest player in history to win a batting title - 20 years old in 1955. 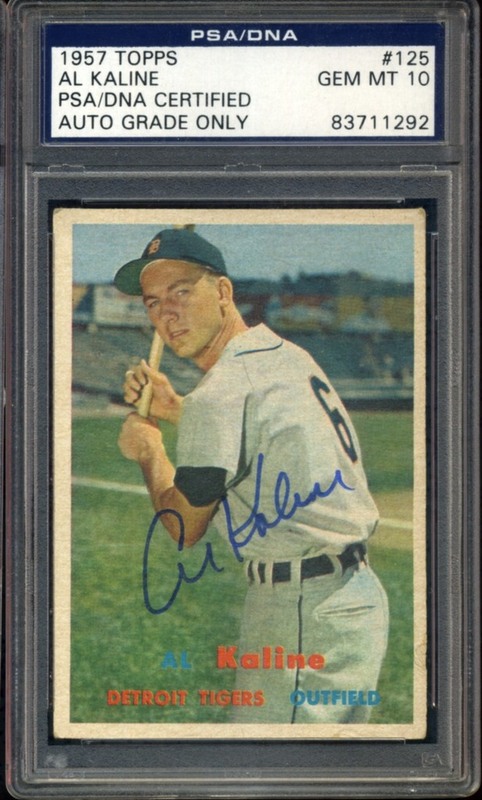 Kaline never spent a day in the minor leagues. He was only the 12 player in history to join the 3000 hit club. 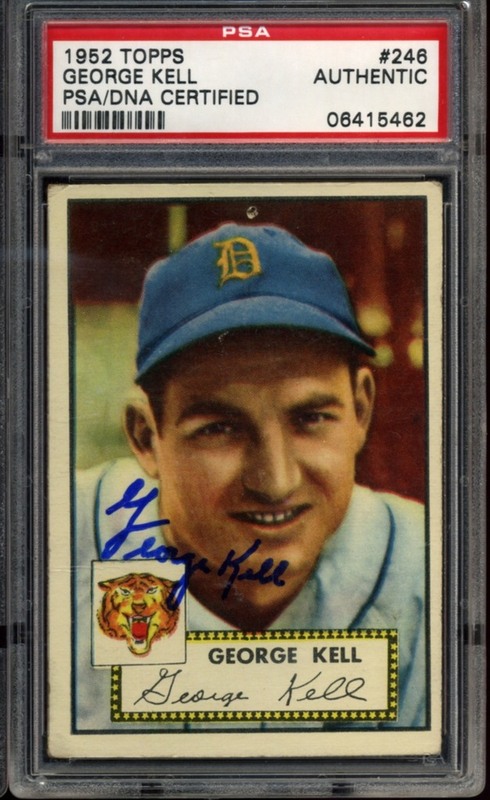 Mr. Tiger had a .297 career batting average and was first ballot Hall of Famer. 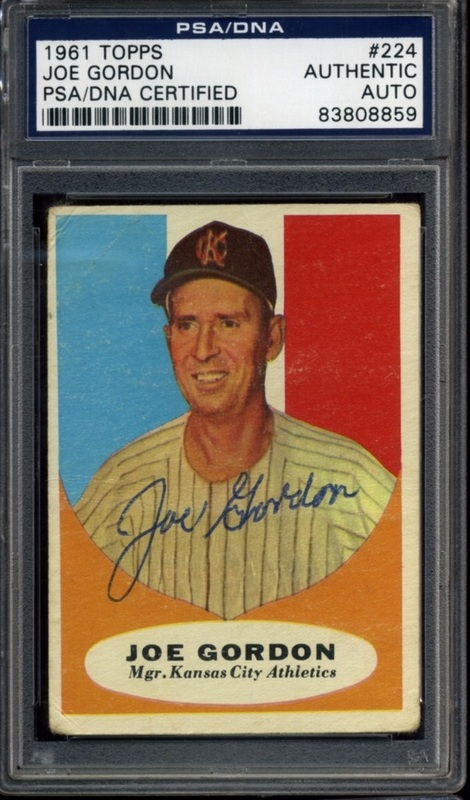 Best Known For: Having a career winning percentage of .690 - the best in the 20th century. 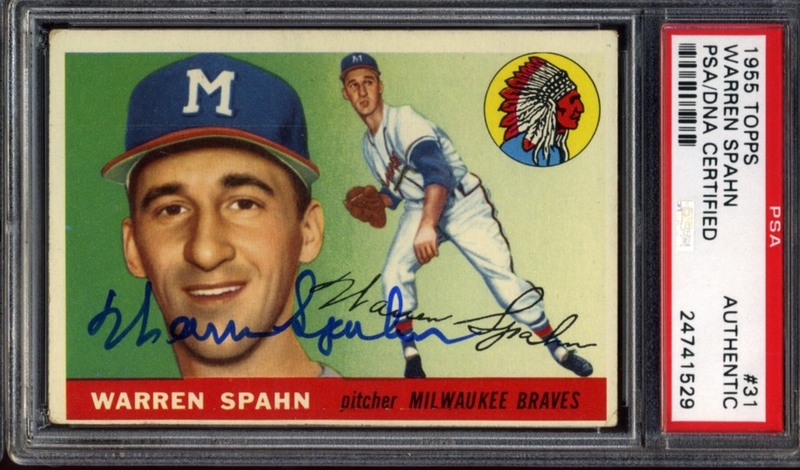 The "Chairman of the Board" had a lifetime ERA of 2.74 and was the the 1961 AL Cy Young Winner. 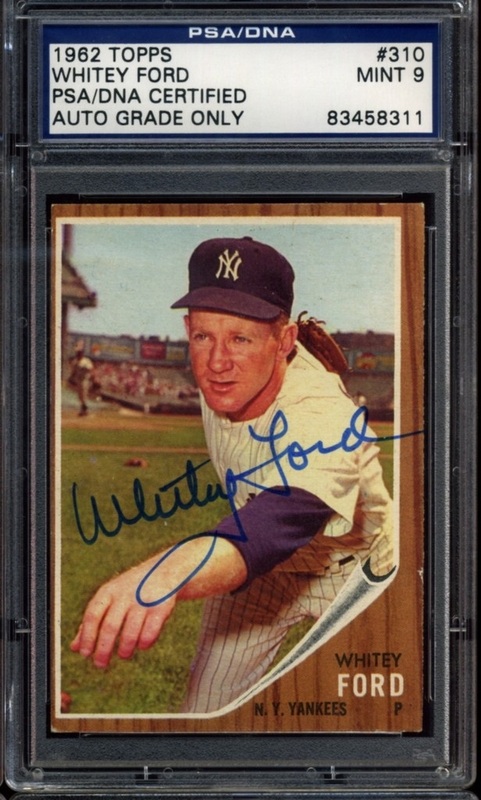 Ford also held multiple World Series pitching records at the time of his retirement, including 33 2/3 consecutive scoreless innings. Best Known For: Hitting over .300 for 5 consecutive seasons and surpassing 3,000 hits in his career. His career batting average was .328. 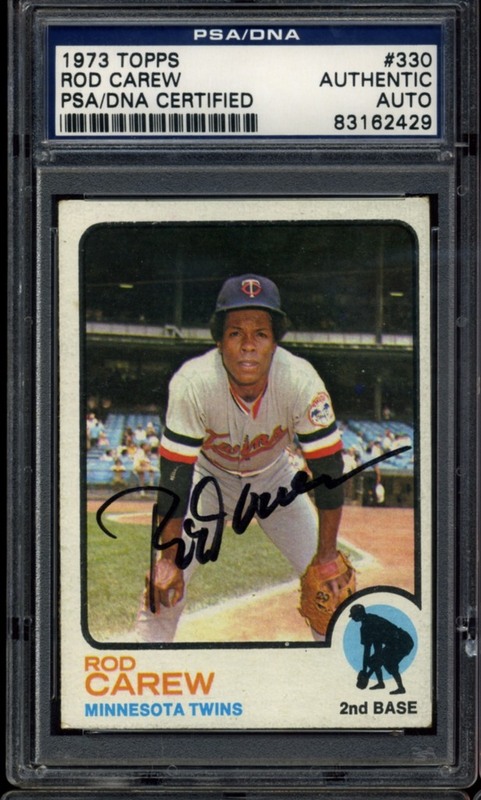 Carew was the AL Rookie of the Year in 1967, and league MVP in 1977. He was an All Star 18 years in a row. Best Known For: Defining the role of the modern day closer, When Fingers retired he was the all time saves leader with 341. In 1981 he was the AL MVP and Cy Young award winner. He was in 16 different World Series games for Oakland. 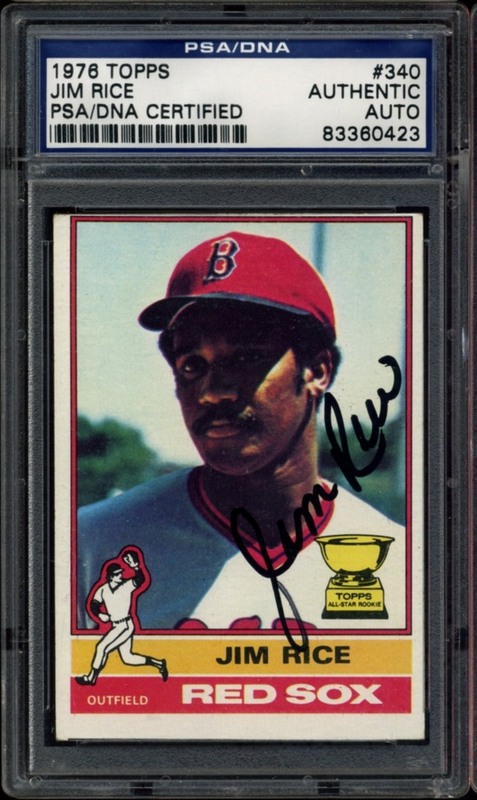 Best Known For: His ability to hit home runs in key games, Reggie had 10 homers in 27 World Series games, including 3 in a row on the first pitch in the 6th game of the 1977 World Series. 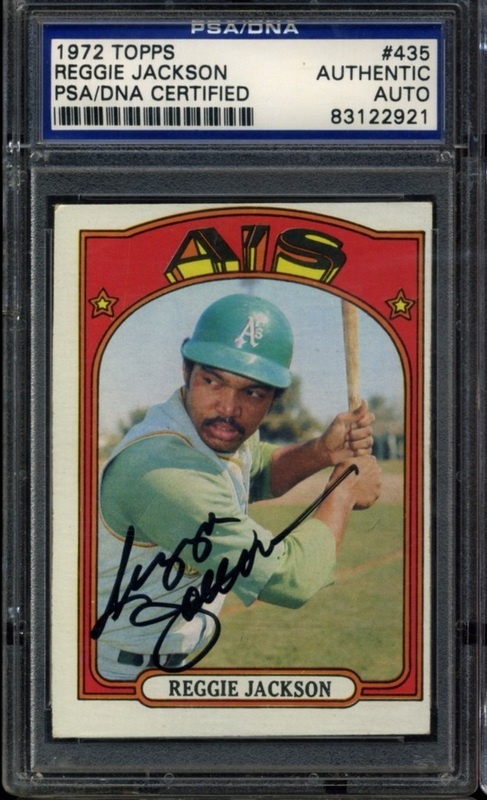 Reggie also hit the light tower on a homer in the 1971 All Star game. The "straw that stirs the drink" finished his career with 563 homers. Best Known For: Winning 311 games in 20 years, Seaver set the NL record for strikeouts for a right handed pitcher with 3,272. Seaver struck out 200 or more hitters in ten different seasons. 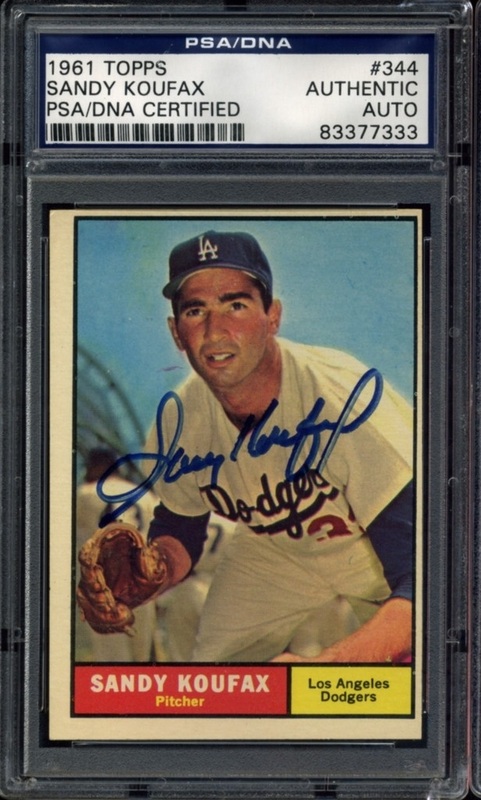 He was the 1967 NL Rookie Of The Year and won NL Cy Young award three different times. Best Known For: Playing for only ten years but hitting 369 home runs. He drove in at least 100 RBI's every year. 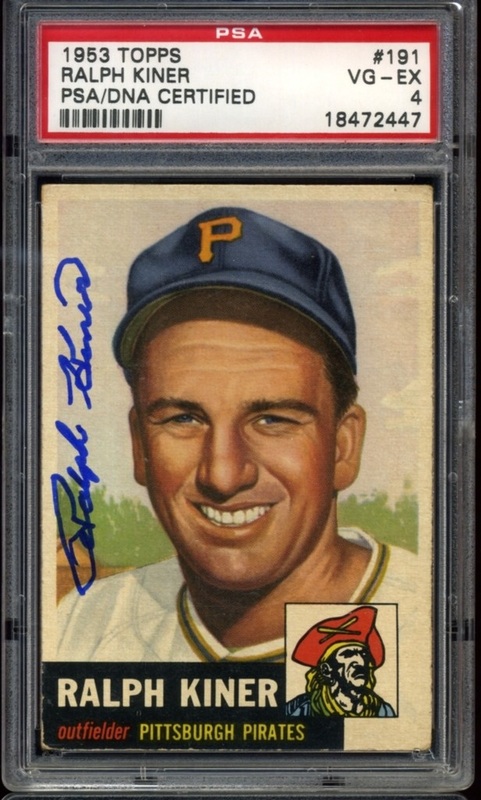 He is the only player to share or lead the league in homers seven years in a row; from 1946-1952. Kiner twice hit more than 50 homers in a single season. Best Known For: Being one of the best defensive second basemen of all time. Gordon was the AL MVP in 1942. Gordon played on five World Champion teams. He hit 20 or more home runs in a season seven times and held the AL record for homers for second basemen when he retired. Best Known For: Being one of the greatest catchers of all time. 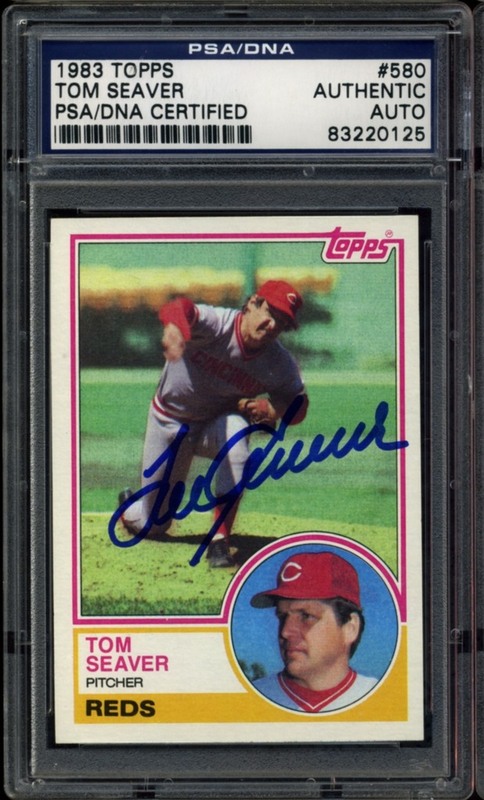 Bench was a ten time gold glove winner, NL MVP in 1970 and 1972, and a driving force on the Cincinnati Reds Big Red Machine teams of the 1970's. 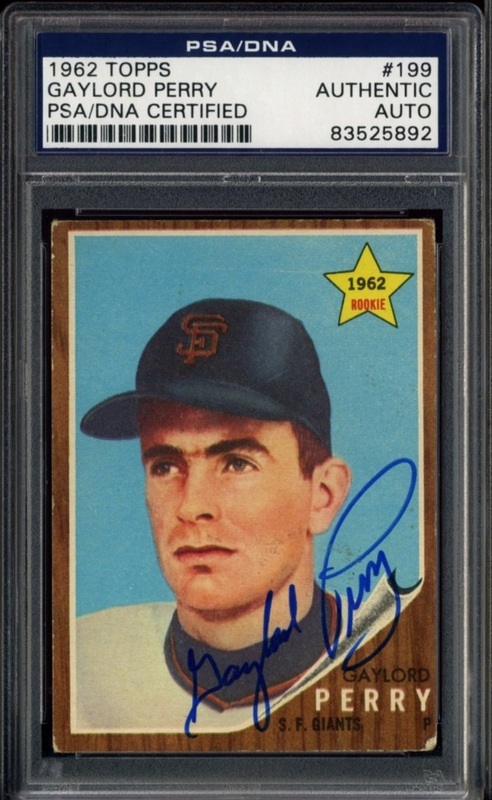 Best Known For: Setting the standard for endurance for catchers - when he retired, he had caught more games and hit more homers than any other catcher. 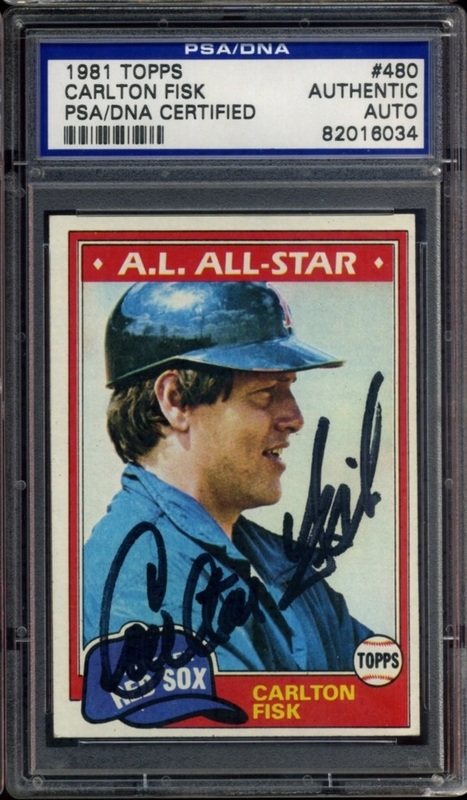 An 11 time All Star, Fisk was also the AL Rookie of the Year in 1972. His "stay fair" home run in game 6 of the 1975 World Series is one of the iconic moments in baseball history. 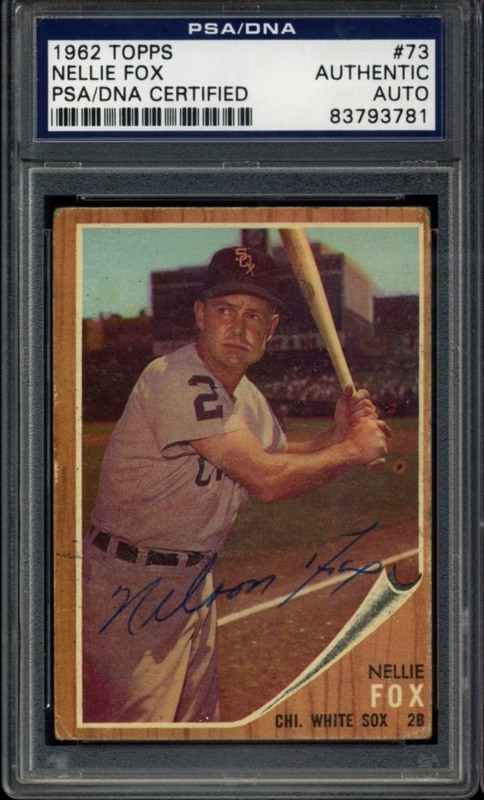 Best Known For: Being one of the best 3rd basemen of the 1940's and 1950's. Was the A.L. batting champ in 1949; batted over .300 nine different times. Led the league with highest fielding percentage seven different times. Best Known For: Never striking out more than 18 times in any season. This 12 time All Star has the third best strikeout to bat ratio in history. Fox once played 98 consecutive games without striking out. He also set the record with 798 games in a row played at second base. Was the 1959 A.L. MVP. 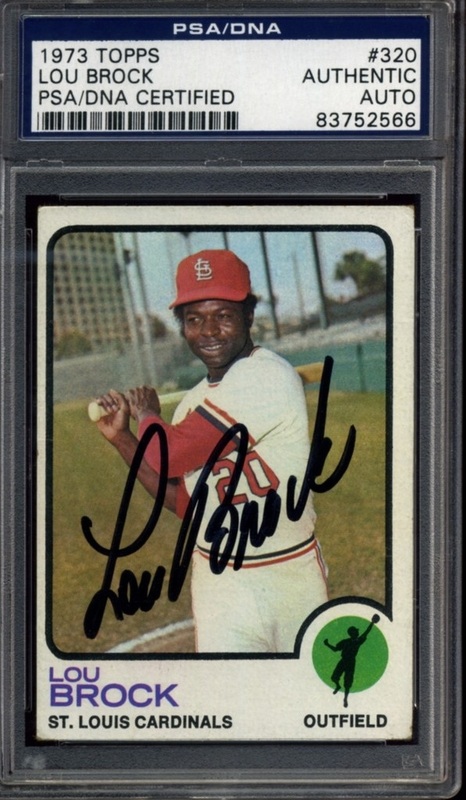 Best Known For: Being the all-time leader in stolen bases when he retired, Brock stole over 50 bases in a season 12 different times. In 1974 he stole 118 bases. He's also part of the 3,000 hit club with 3,023 hits. 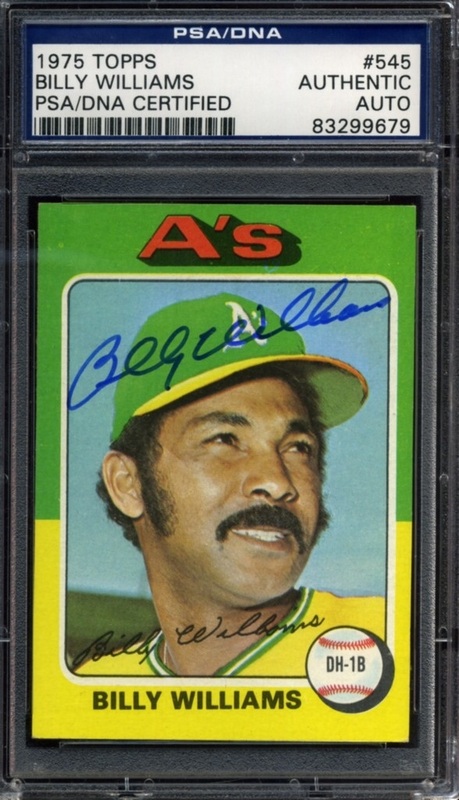 Best Known For: Winning back to back World Championships with the A's in 1972-1973. His teams won at least 90 games in a season 7 different times. Only the second manager to take three different teams to the World Series. Best Known For: Holding multiple records for the shortstop position when he retired, including most games, assists, chances and double plays. He was the AL Rookie of the Yer in 1956. Aparicio led the American League in steals during his first nine seasons. Best Known For: Winning over 300 games and having over 3,500 strikeouts, his lifetime ERA was 3.10. He was the first pitcher to win the CY Young award in both leagues. Perry won 20 games in a season five different times. Best Known For: Being considered one of the best all around 3rd basemen in history. When Schmidt retired he had the 7th most home runs in history with 548, and was a 10 time gold glove winner - demonstrating his amazing offensive and defensive skills. Schmidt was also a three time NL MVP. 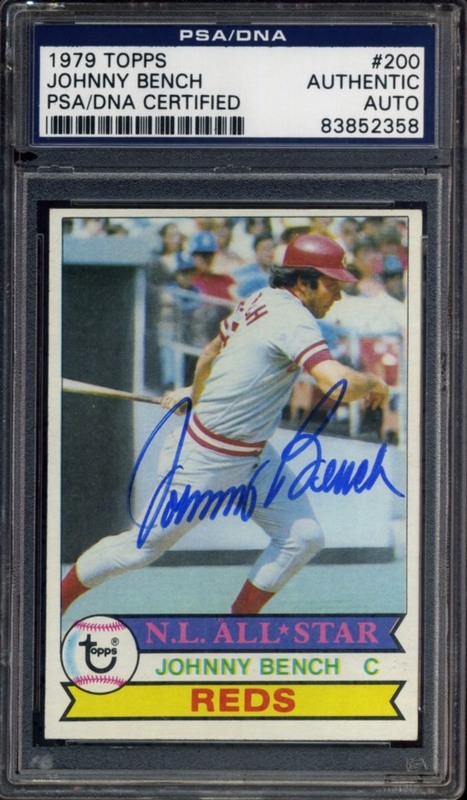 Best Known For: Being unanimously selected for the 1958 NL Rookie of the Year Award and the 1967 NL MVP Award. 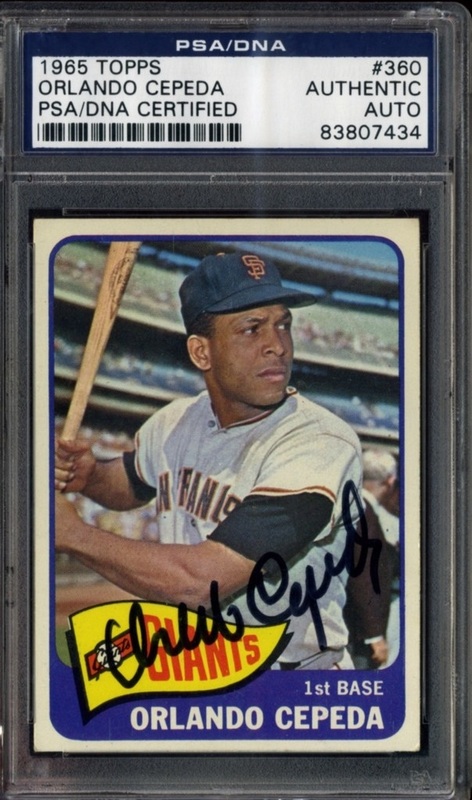 An 11 time All Star, Cepeda also hit over .300 nine different times. He played in three different World Series'. 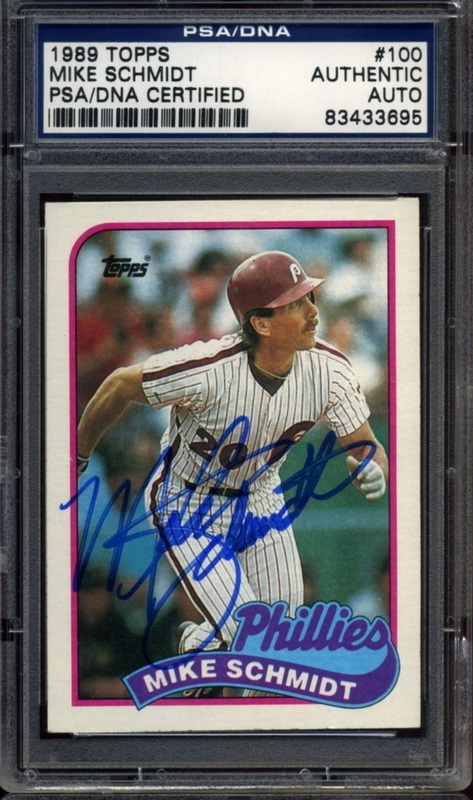 Best Known For: Being the only player with three consecutive seasons of 35 homers, 100 RBIs and 200 hits. Rice hit 20 homers in 11 different seasons and had at least 100 RBIs in eight different seasons. He was the AL MVP in 1978.